Brides and wedding parties from around the world say “yes” to their dress at HouseofBrides.com. From classic to modern, glamorous to elegant, HouseofBrides.com has gorgeous wedding dresses at amazing prices. Shop our designer collections for your dream dress. Each of our designer collections features a huge selection of styles, colors and sizes from petite to plus size gowns. Allure Bridals has been a leading bridal gown designer for nearly 20 years. The collection marries every style from classic to romantic to contemporary to whimsical. Allure Bridals is renowned for sophisticated styling and feminine details for a modern take on bridal design. 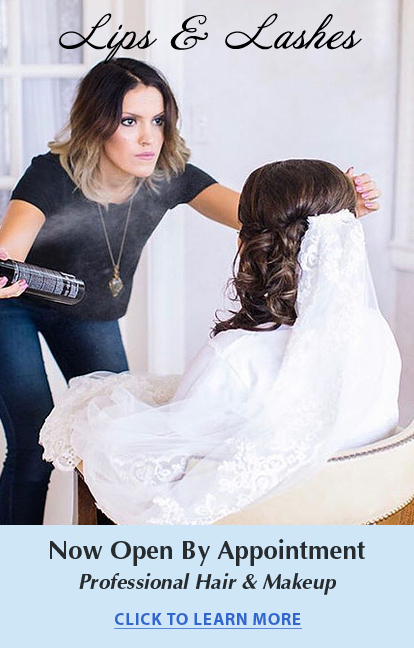 You’ll fall in love again with the unique, one-of-a-kind bridal dresses from Allure Bridals and their collections of wedding dresses, Couture wedding dresses, plus size wedding dresses, Destination wedding dresses and bridesmaid dresses. 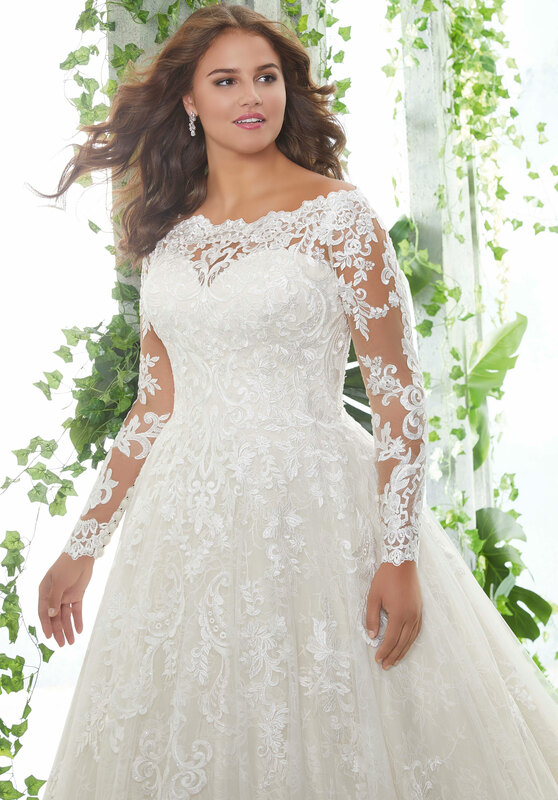 Mori Lee Bridals is a collection of elegant wedding dresses with luxurious styling and opulent details like embroidery, hand-sewn beading and quality laces and fabrics. Mori Lee Bridals understands the finishing touches to a wedding gown make it truly unforgettable. The bridal collection designed by celebrity event planner and wedding expert, David Tutera is unlike any other! Every gown is one your guests, and groom, will remember forever. With beautiful details like crystal encrusted necklines, hand-beaded embroidery and opulent laces, the David Tutera Collection for Mon Cheri Bridals has the wow factor. David Tutera wedding dresses are available for special order in size 0 – 20 and 18W – 26W. The look is breathtaking. The collection is Sophia Tolli Bridals. From the talented designer Sophia Tolli, this bridal collection is an inspiration for Brides. Sophia Tolli Bridals wedding dresses are glamorous, Red Carpet worthy styles with dramatic, Couture designs from body contouring mermaid to exquisite ball gown silhouettes. Gowns are available in sizes 0 – 28 and in colors like delicate Ivory, dazzling White and accent colors like dazzling Sapphire, rich Mocha and shimmery Champagne. Allure Bridesmaids is the perfect mix of traditional bridesmaid gowns and contemporary designs. The dresses are designed in a variety of silhouettes from sheaths to fit-and-flare to A-line and necklines like strapless, sweetheart and illusion. 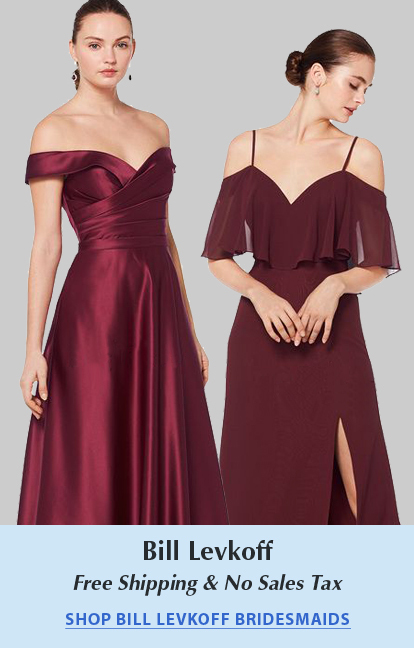 The bridesmaid gowns come in an array of fabrics from floaty Chiffon to flirty lace and glam Sequins. The Bari Jay bridesmaid collection updates modern bridesmaid styles with vintage touches for a look all it’s own. Create an unique bridesmaid party with 1920’s inspired details like glamorous front slit skirts, opulent beaded embellishments and sultry illusion. Most bridesmaid dresses are available in 40-colors from traditional Navy to in the moment Coral. A Bari Jay bridesmaid dress is what your wedding party wants to wear for your big day! Wedding parties can express their own style in Bill Levkoff bridesmaid dresses! The bridesmaid collection is full of fun designs, modern details and on trend styles. 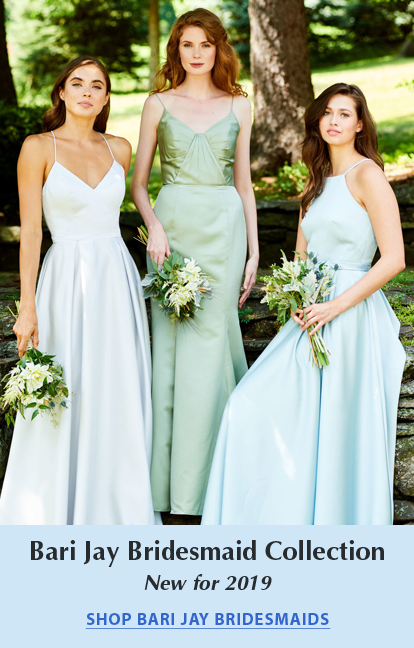 With most dresses in over 40-colors, Bill Levkoff has an option for every bridesmaid. Dress your bridesmaids in a classic A-line silhouette or in a contemporary blouson bodice. Paired with bold beaded accents and lush textures, the Bill Levkoff collection is high impact bridesmaid dresses. 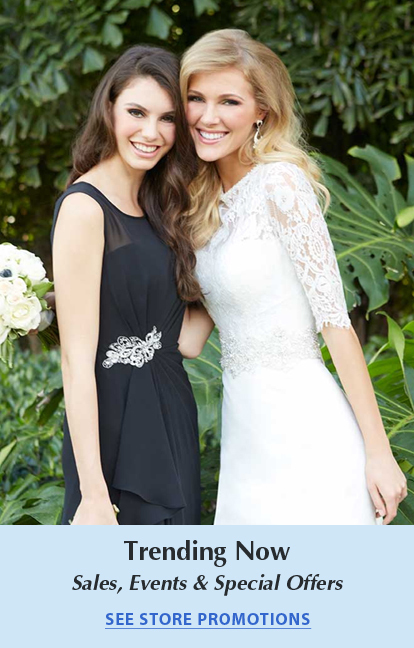 The Mori Lee Bridesmaid collection has a bridesmaid dress for every wedding party! Find vintage inspired styles with art-deco patterned Sequin to timeless Satin gowns in seamless A-line skirt with functional pockets to soft Chiffon dresses with romantic ruffles. Every Mori Lee Bridesmaids gown is quality made with simple finishing touches like self-tie sashes and bands at the natural waist. The Mori Lee Bridesmaid collection has over 100 stunning bridesmaid dresses your bridesmaid will love to wear…and wear again!